Kyneah album Rising out now! 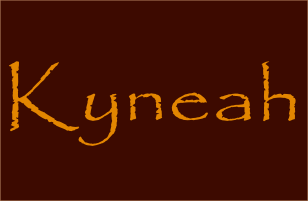 Free usage and download at Kyneah Website! 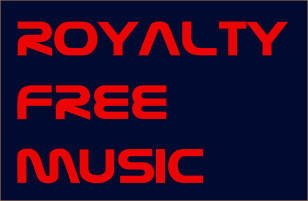 Royalty Free Music under Creative Commons Licenses available soon!